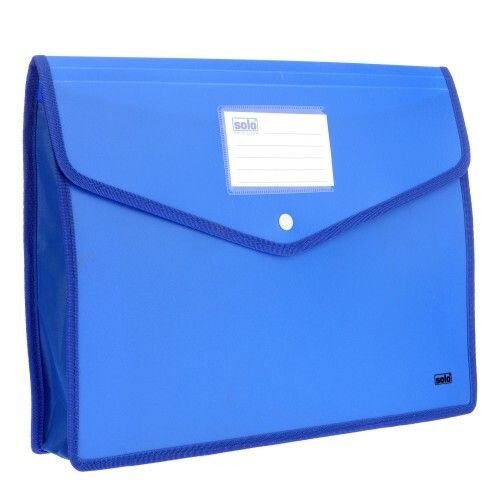 Insertable pockets for indexing on divider tabs. 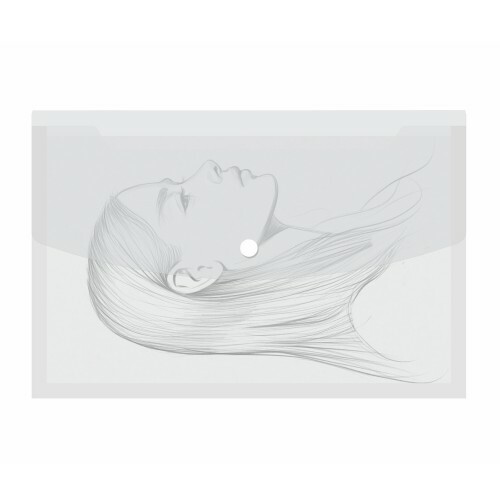 Free index tickets included. 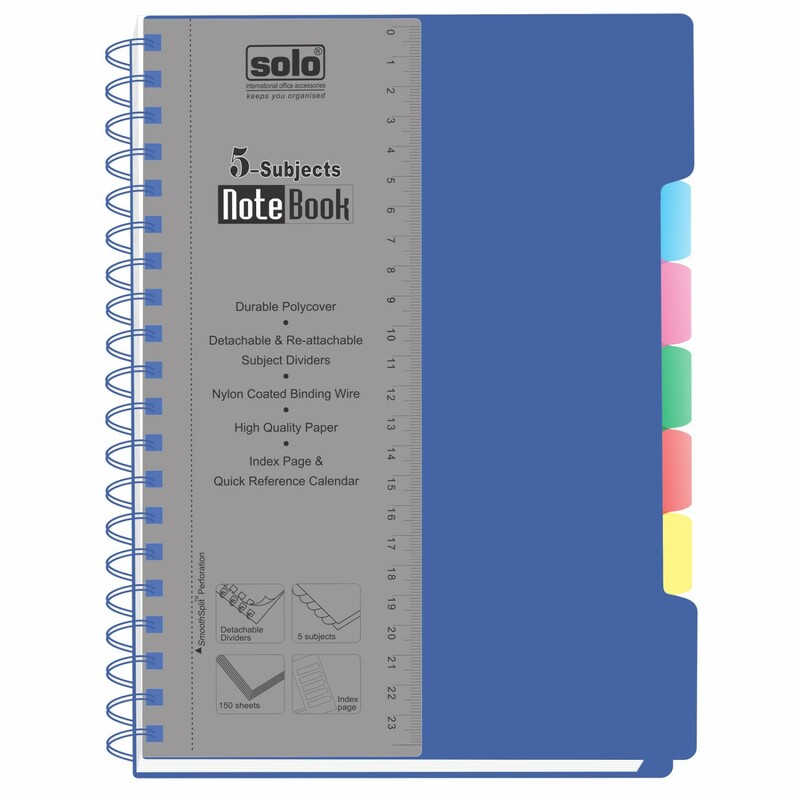 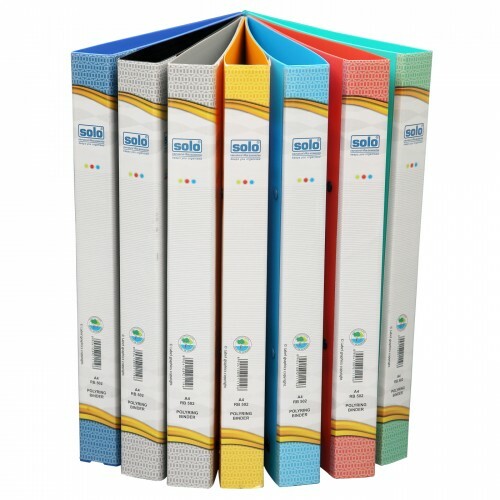 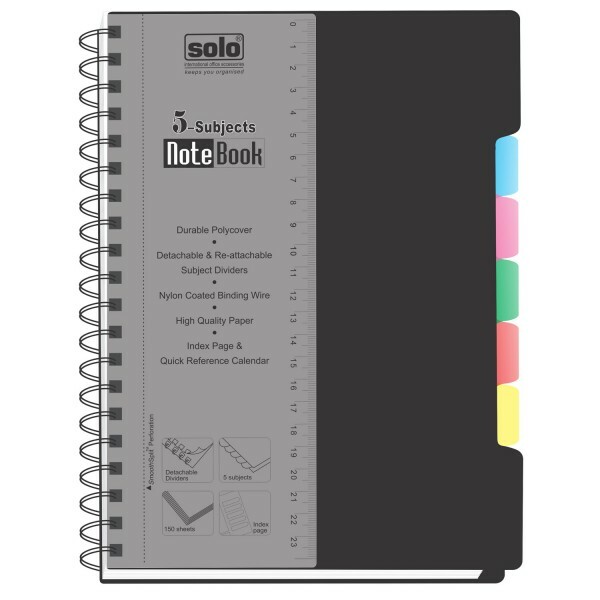 Re-attachable dividers to allocate desired number of pages for each subject. 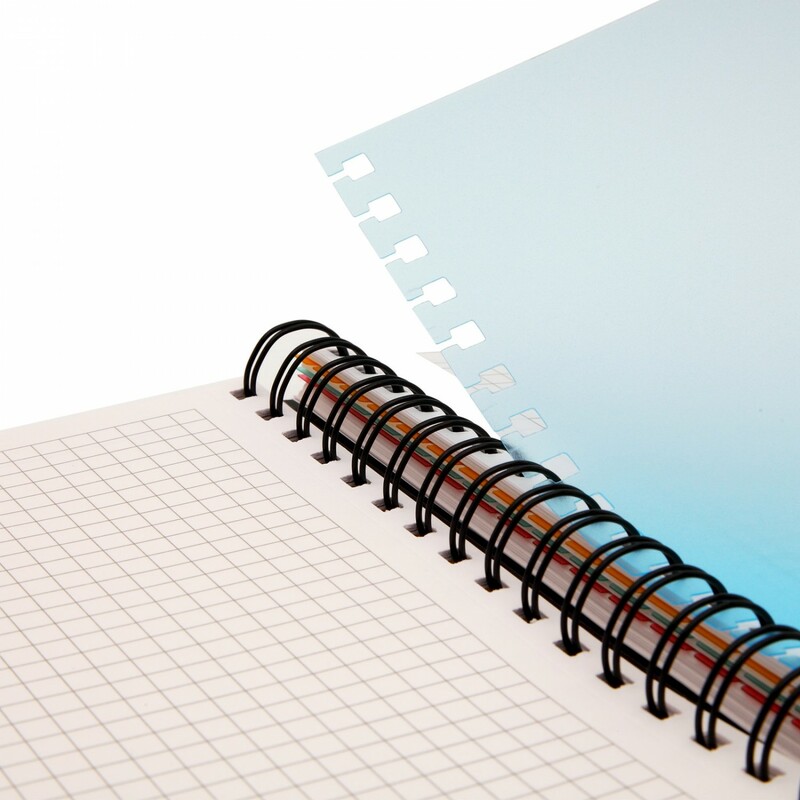 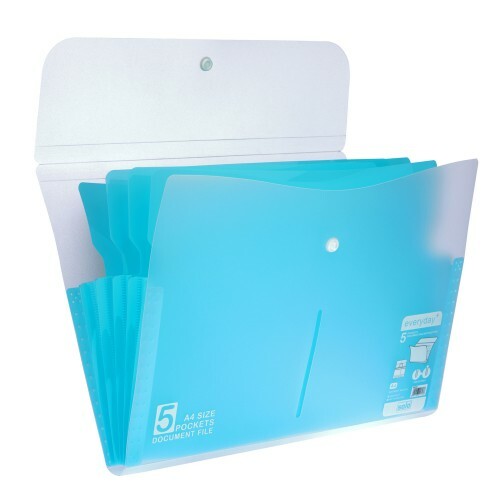 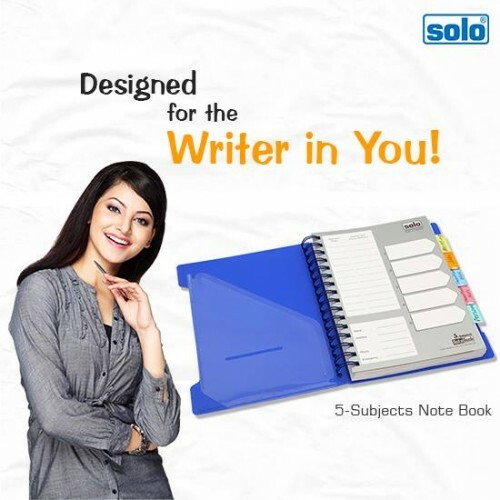 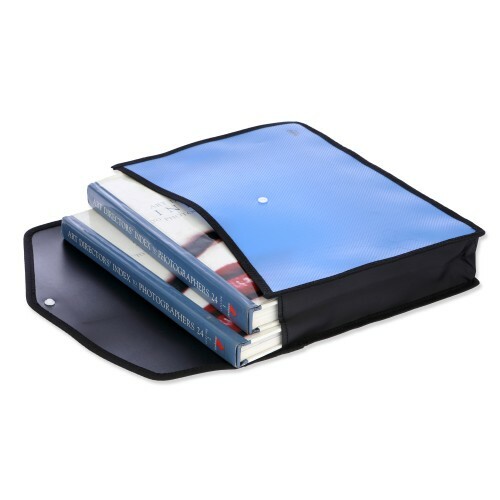 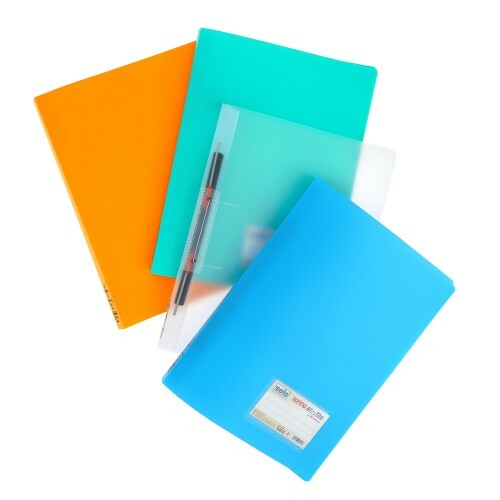 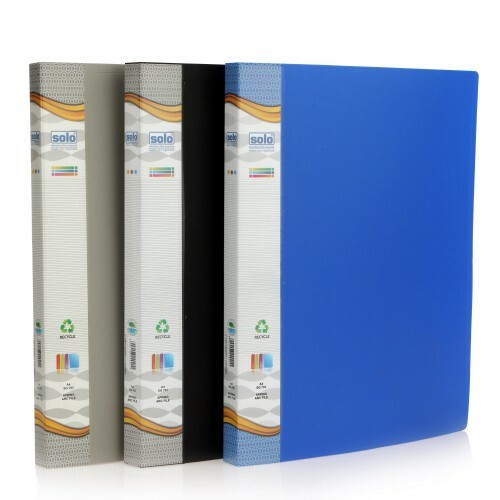 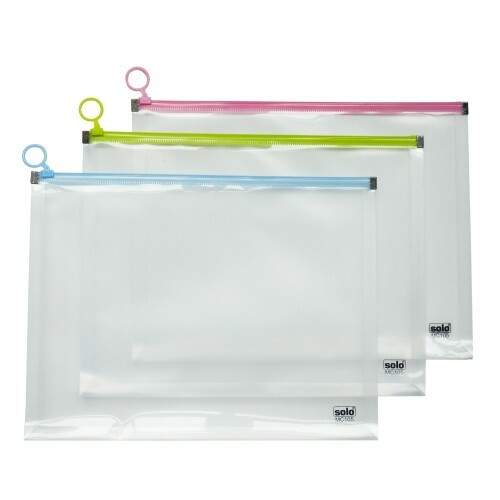 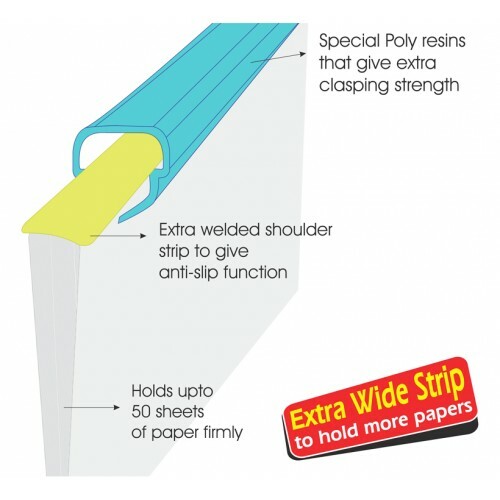 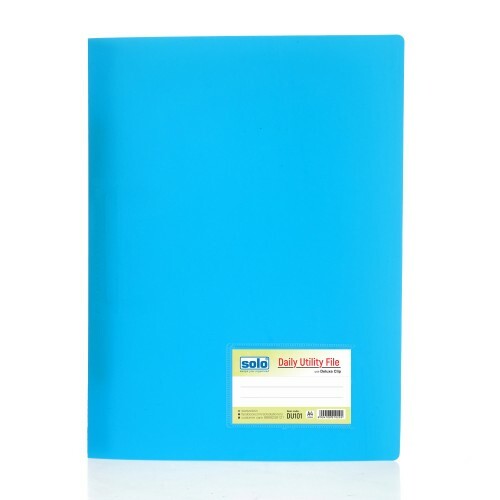 "Snap Fit”design.“Auto Lock” closure.Holds Upto 250 sheets of 70 gsm paper.Product Code:RB 502Type:R..